Compatible with all MacBook models (Air, Pro, Unibody, Retina) and all sizes (11", 13", 15", 17"). 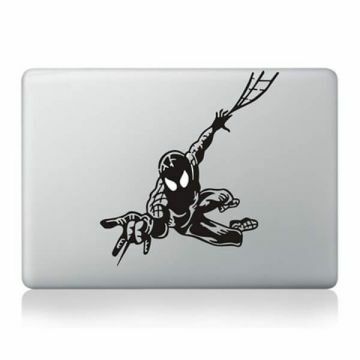 Personalise your MacBook and dress it up with a fun touch thanks to this "iThink" sticker. Give your illuminated apple a new look. This high-quality decal has a 3+ years lifetime and is delivered with transfer film already fitted. It is easily installed and taken off, leaving no residue behind.